Why should mom cook on Mother's Day? Instead, treat her to something special — YOUR homemade meals. We've gathered together our top easy Mother's Day recipes that even the kiddos can help make. From fruit smoothies to yogurt parfaits to lemon bars, no matter what mom's taste is, there's something here for everyone. 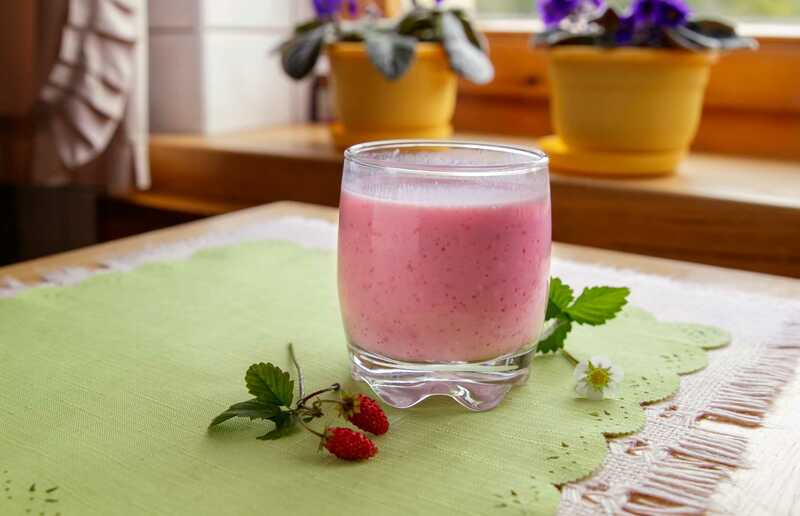 If the kids can operate a blender, they can make these easy strawberry smoothies. They taste great, they're super healthy, and they go with everything. Even better: No mess for mom to clean up later. These sweet and simple blueberry muffins are tender, light, and bursting with blueberries. They are super easy to mix together and only require one bowl! Easy cleanup and easy assembly! These coconut scones with lemon glaze are wonderfully buttery and flaky. The sweet-tart glaze makes them taste like they came from a wonderful bakery. Everyone likes this French toast sticks recipe. As with all French toast recipes, the trick is using day-old bread. It soaks up the custard better than fresh bread. For variety, try using a cinnamon raisin bread or whole wheat bread for this recipe. This layered breakfast casserole recipe is easy enough for kids to make (with a little help from a parent), yet still, enough for them to do to make them feel like they're really cooking. And the best part is you can have the leftovers for dinner! A sweet and creamy fruit salad with vanilla pudding is as easy to make as it is delicious to eat. Feel free to use whatever fruits you like or whatever is in season for this recipe. We tend to avoid fruits like apples that brown easily, but berries (any kind), oranges, pineapple, and grapes all work well. This cool and creamy pistachio pudding recipe works as either a side dish or a dessert. Either way, Watergate salad is delicious and this is definitely one of those Mother's Day recipes that's easy enough for the kids to make all by themselves. Sugar cones make this no-bake dessert of ice cream cone connoli a snap for kids to make. Try garnishing with mini chocolate chips instead of pistachios.